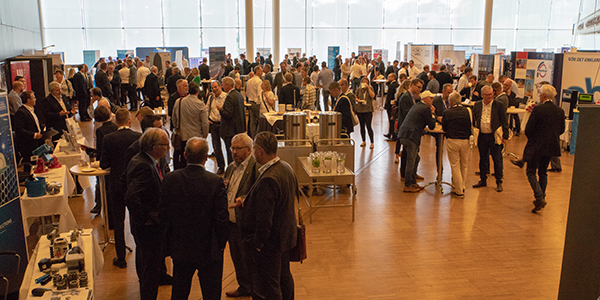 Well over 300 delegates attended Fire Sprinkler International 2018 in Stockholm on 13-14 June. Almost 50 speakers, in three parallel sessions, covered a wide range of topics. The conference had the largest exhibition ever, with 50 stands showing the latest innovations in fire sprinkler, water mist and foam extinguishing technology. On the 14th 190 delegates and their partners ended the conference in grand style with a gala dinner at Stockholm City Hall, the location for the Nobel Prizewinning ceremony. 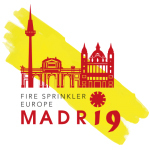 Our next conference will be in Madrid on 27th March 2019 and in 2020 Fire Sprinkler International will return in The Netherlands.